The direct all-water service connects Houston, New Orleans, Central America, Panama and Colombia. The first sailing under this new service was April 5, 2018, departing from Cartagena, Colombia, on the M/V Tiger. The vessel arrived in Houston April 18. The new service was highlighted by SeaLand Chief Executive Officer Craig Mygatt during a keynote address he gave during the JOC Gulf Shipping Conference. The Gulf Ocean Express serves U.S. export cargo out of the Gulf that includes resins, chemicals, paper, mining, metals and frozen meat. Imports into the U.S. include agricultural products, fresh fruit, forestry, automotive/transportation, chemicals, and apparel. 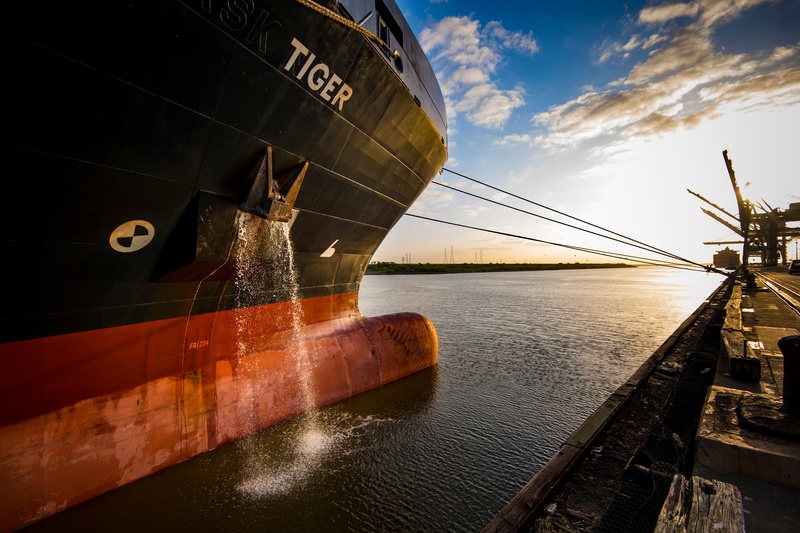 The service also will focus on special breakbulk and out-of-gauge products out of Houston, which handles more of that type cargo than any other port in the country.